I am posting an OOTD just like other bloggers out there are doing. I feel that I can have more connection to my readers if they can see the author posted once in a while on their blog. So, why not? I apologize for the poor image quality since I am just using a point and shoot camera. I am trying my best to provide my readers sensible information and I hope by starting with my first OOTD, I can improve myself more in the process. 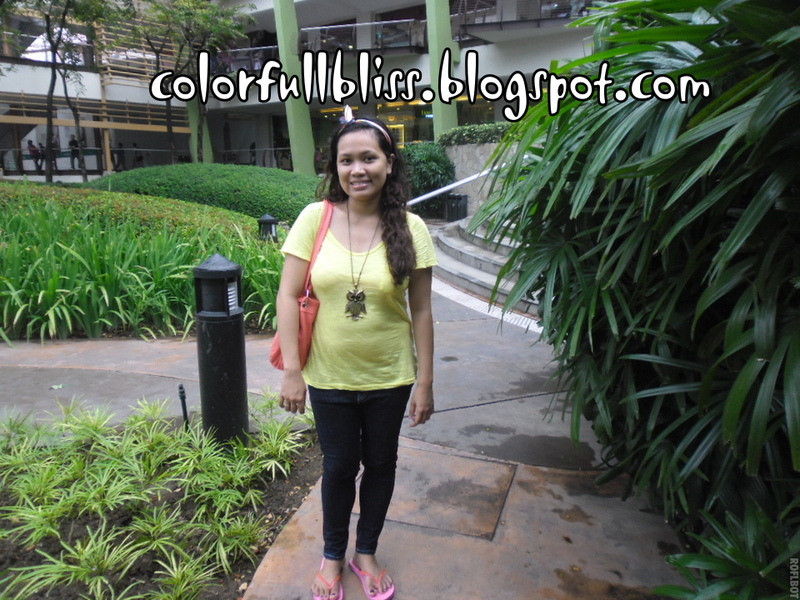 You will see my transformation here in this very blog of mine =). My simple shirt and jeans look. I wore it during a meet up with my friend CY of Ukay Shopeteer. She sells lots of good clothings in facebook. She owns the shop which sells thrifted clothes. I hope I can post some of her items here. They’re really classy and trendy! That’s it for now. Be posting more soon! P.S. Please let me know what you think about this idea of mine, and leave your comments below.